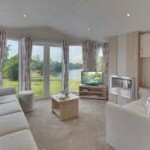 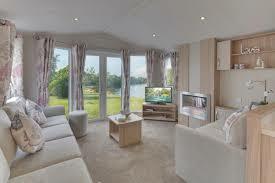 What better way to enjoy an affordable home from home than with the Willerby Mistral. 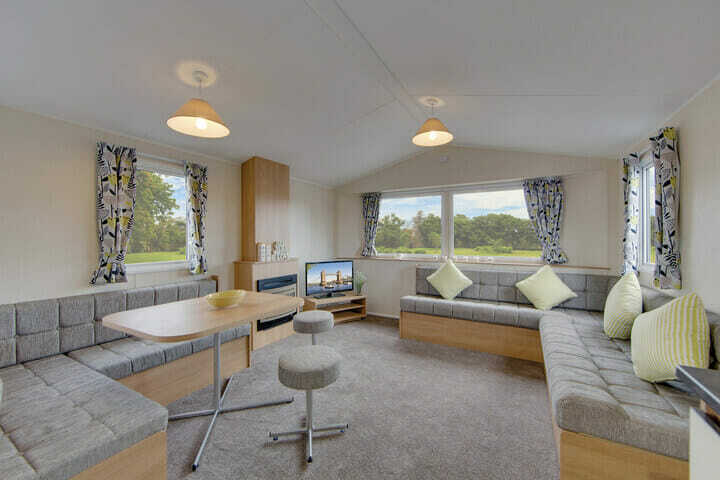 With two bedrooms, central heating and double glazing, you can take full advantage of the year round holiday home license here at Swaleview Park. 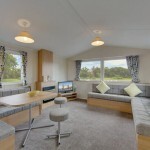 Call or email for a no obligation chat about owning the Willerby Mistral.